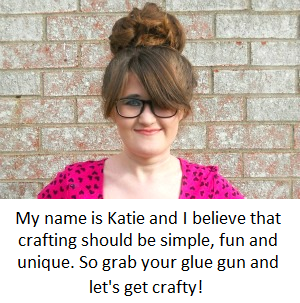 National Donut Day may be over but that doesn't mean the donut crafts have to stop! 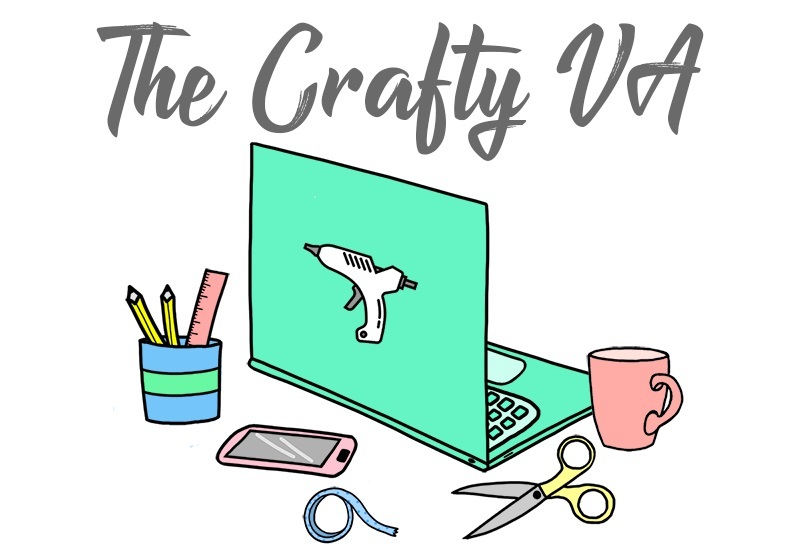 Today I'm over on CutOut & Keep as a Craft Test Sidekick. 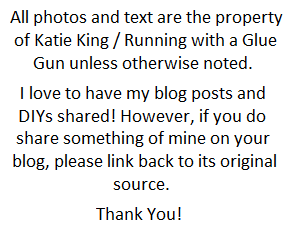 Which basically means I'm reviewing a craft product and showing you guys how to make an awesome DIY. 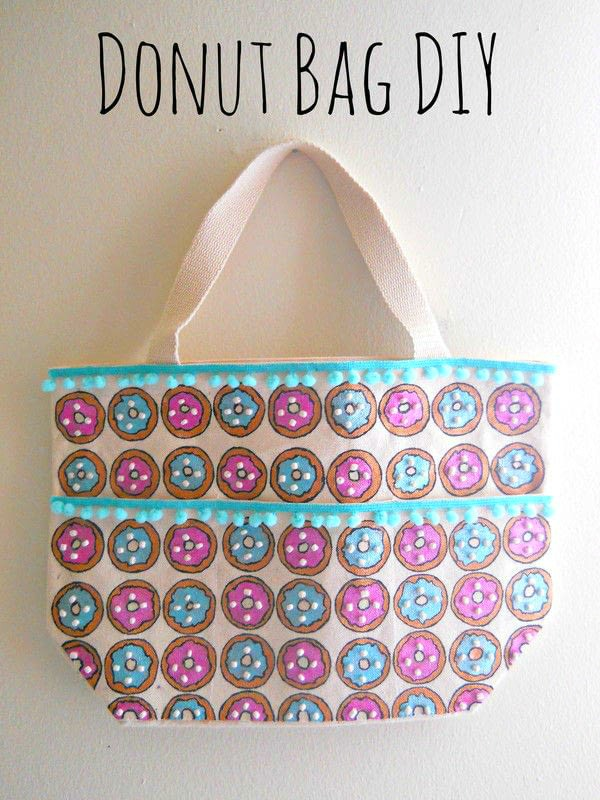 So if you want to learn more about Jacquard fabric paint and want to learn how to make your own donut bag, then hop on over to CutOut & Keep to get all the details!